Want a sofa that offers enduring appeal? Get the Tuareg sofa from DePadova. It is a great alternative to conventional sofas and will bring a fresh, modern touch to your living room. It comes in several versions to fit any space. You can get it as a 2-seater sofa, a 3-seater sofa, or a modular sofa with a chaise longue unit. If you have a lot of space, get several pieces and create the perfect area for entertaining guests or relaxing with your family. The essential and elegant lines of the Tuareg were created by a master, Vico Magistretti. His exceptional touch is easily identifiable in the details: the scattered cushions, vertical opening at the corner, and slightly slanting structure. The sofa’s seat has gentle curves which resemble curved sand dunes in the desert. 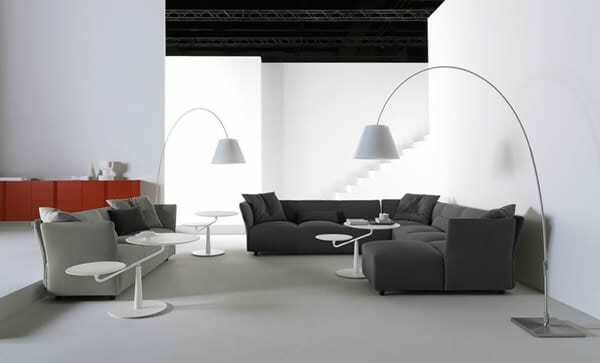 The couch has a slender back which looks like an arch and a removable cover in a range of colors. It is upholstered in variable-density polyurethane foam to hug your body in a soft embrace. Its lower back cushions are upholstered in Dacron. 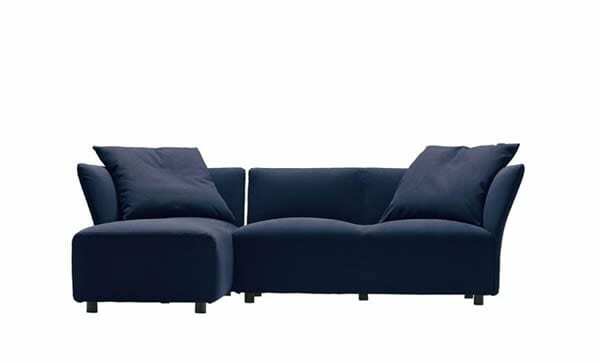 It comes with throw cushions in Dacron for added comfort and has a steel structure and adjustable steel feet. The Tuareg sofa from DePadova is a classic piece that looks good in the living areas of residential homes and the lobbies of modern offices. It makes for great conversations and offers superior comfort. It has plenty of character and looks appealing in any spot. Which version of the Tuareg do you love the most for your home?